Variegated form of Egao. 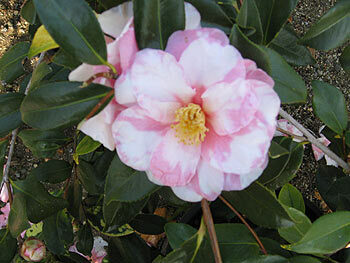 Pink mottled white. Very showy. L.